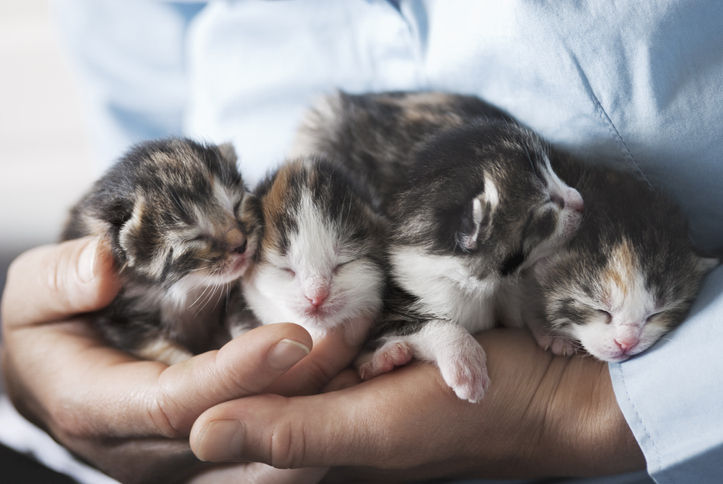 Pet OverPopulation Prevention provides care for hundreds of animals each year, some of which require time in foster care before they are ready to be adopted. Fostering a homeless pet is both a rewarding and enriching experience; it is also great for families or individuals who love animals but cannot commit to having a full-time companion animal. The care that dedicated Foster Care Families provide is invaluable, both to the animals fostered and the people that adopt them. You can foster as much or as little as you like, and we need foster homes for a wide variety of animals – kittens, puppies, cats, dogs and an occasional small & furry animal! All you need is a spare room, some spare time, and a love for animals. We provide all the supplies and any necessary medications.